To say I’m pretty vocal when I love a book is an understatement. When I love a book I usually don’t shut up about it. I talk to my friends about it. When they are tired of listening to me go on and on about some book, I go online to talk about it some more. And I’m not even a big talker in general. 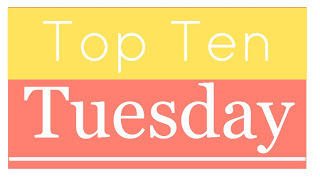 So this week’s top ten tuesday was actually really hard. Because I am constantly talking about the books I love. But unfortunately yes, there still are some books that I feel I have neglected in my love. Some books that I read recently but I for some reason just don’t talk about enough. And some books I actually read a long time ago but really loved. So this top ten is their time to shine! I absolutely adored this series. I love Greek mythology and that’s why I bought this boxset one day and sped through them so quickly because they were just amazing. However, it is my big shame that I have not read any Rick Riordan book since then. BUT I am planning a reread of this lovely series sometime soon and then I will definitely continue on with his other series! 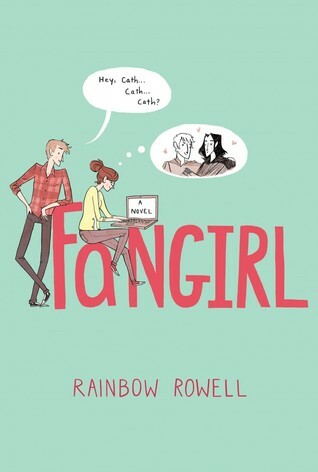 I am always raving about Carry On by Rainbow Rowell but Fangirl deserves just as much credit, if not even more because this one started it all. I loved the story of Cath and could definitely relate to her social awkwardness and complete fangirlishness. I loved her journey in this book, I loved Levi and I LOVED that this story introduced us to Simon and Baz. I can’t say anything bad about this book – I LOVED, LOVED, LOVED it. Ah, YA high fantasy at it’s best. 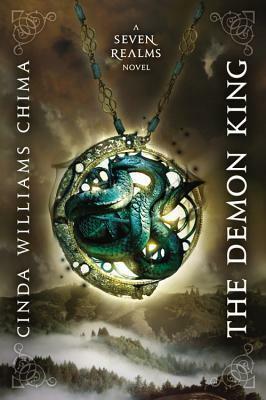 While The Demon King itself was kind of a slow start for me, I fell completely in love with this series as a whole. It has everything you could want: wizards and clans, queens and warriors, politics and betrayal, love and friendship. 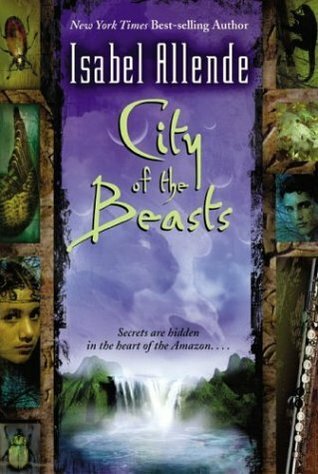 There is some fine worldbuilding in this series and I am glad that soon we will be able to get back into this world in Cinda’s new book Flamecaster. I only just read the last installment in this series, so technically it’s not too long ago… But I did wait way too long between the second and the third and that is unacceptable because this was an amazing series. Alexandra Bracken’s writing style is so wonderful and I loved that this pretty dark series managed to be written so beautifully and philosophically. The best and most original urban fantasy I’ve ever read. 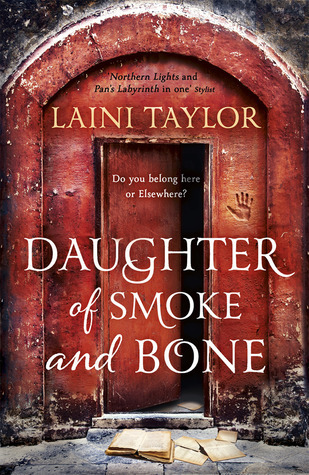 The world(s) that Laini Taylor created here are so perfectly written and developed that I again can’t think of anything I did not love about this series. The plot, the worldbuilding, the characters, the writing style, … it was all pure perfection. Also known as “The book that had me crying from start to finish”. A pretty heavy and tough book to get through, but even still it was a gorgeously written and extremely emotional ride. I also really liked Where She Went and thought it was a nice addition to this one. I bought the boxset of the first 3 books on a trip to the US (because of course when you travel to the US you have to buy some of the heaviest books you can find) and fell in love. Unfortunately it did take too long before I started the last one and I never finished it. So I really want to reread them from the beginning. They are long books so it’s a pretty big commitment, but I am sure I’ll make it happen! I read this series ages ago and really loved them. I actually think it’s the first YA fantasy series I ever read. I honestly can’t remember much about them other than the feeling of adventure and complete amazement I had while reading them. A reread is definitely in order! 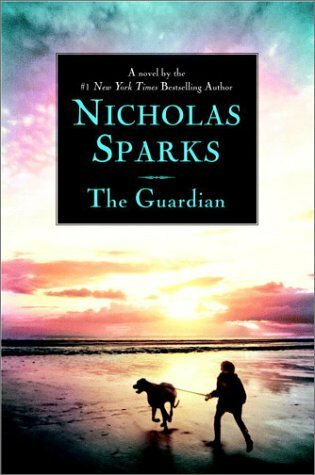 Yes, they may have their flaws but I’m still a pretty big fan of Nicholas Sparks books. I could have picked any book by him because I read most of them and loved most of them also, but I picked this one because I feel like it doesn’t get enough love compared to his other ones. And it’s actually the one that’s the most different from the rest because it is part romance, part thriller. This is my favourite YA contemporary from a time when I was actually still a young adult myself, a few (very) short years ago. 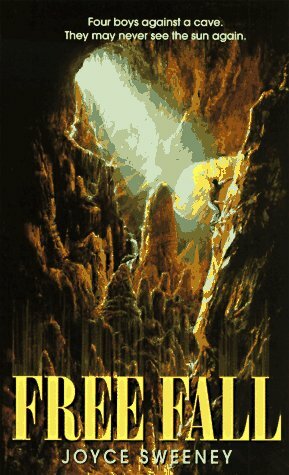 It’s about four boys who go hiking and exploring a cave together and wind up lost inside the cave. It’s a nice story on friendship and family and it is definitely the book I have reread the most in my life so far. What books do you love but feel like you haven’t talked about in a while? Have you read any of the books on my TTT? If yes, what did you think of them? Oh I enjoyed the Percy Jackson books though I thought I wouldn’t and Eragon was great the first time I read it. Unfortunately, it fell flat when I reread it. 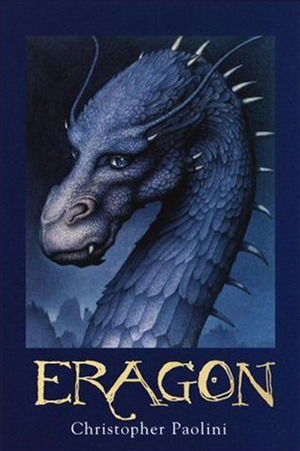 That’s exactly why I’m a bit hesitant to reread Eragon! I really loved it and I’m a bit afraid I will not love it anymore when I reread it. Nicholas Sparks is definitely that author that I read and loved most of his books for what they were but it’s not something I always tell people lol. I haven’t read the Guardian yet though so that will probably be added to my TBR. I still need to read allllll of these lol. I’m most interested in the Percy Jackson books! 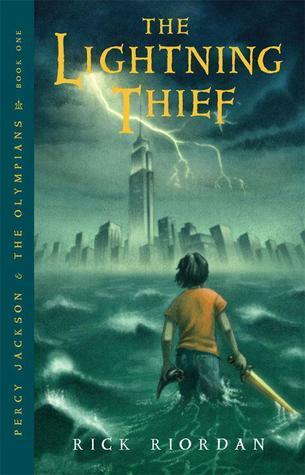 I love the Percy Jackson series, but it wasn’t on my list this week as I’m very vocal about my love for it!